Collaborative effort. Prepare, respond and recover. 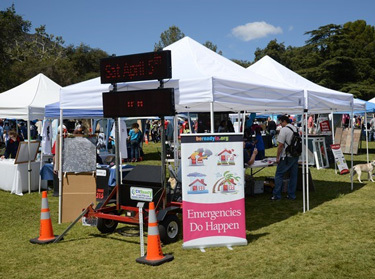 The Los Angeles County Community Disaster Resilience (LACCDR) project is a collaborative effort that aims to promote community resilience in the face of public health emergencies, such as pandemics and disasters. Community resilience is the capacity of the community as a whole to prepare for, respond to, and recover from adverse events and unanticipated crises that threaten the health of all. Achieving community resilience means involving the full range of community-based organizations and agencies in preparedness, response, and recovery planning activities, and broadening the understanding of disaster preparedness to include community health and well-being. Community resilience is about transforming disaster planning and response from just "me" to include "we." The RAND Corporation identified eight "levers," or means of achieving community resilience. Activities related to these eight levers help move a community closer to achieving community resilience through an ongoing process. Wellness and access contribute to the development of the social and economic well-being of a community and the physical and psychological health of the population. 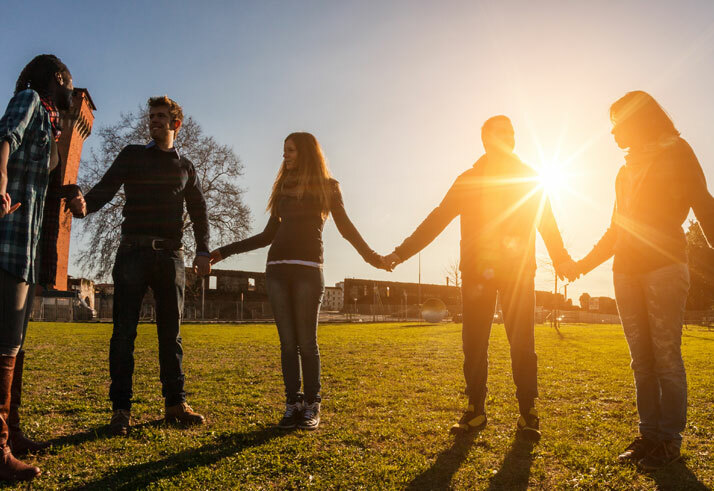 Specifically following a disaster, education can be used to improve effective risk communication, engagement and community self-sufficiency build social connectedness, and partnerships ensure governmental and nongovernmental organizations are integrated. Quality and efficiency are ongoing levers that cut across all levers and core components of community resilience; considerations about quality monitoring and resource efficiency are essential in developing local community resilience-building plans. 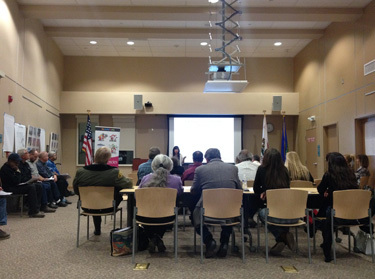 With the guiding principles of connecting public health emergency preparedness with other routine community public health activities, and embedding whole community engagement into the project, the LACCDR project tests four of RAND's eight community resilience levers. 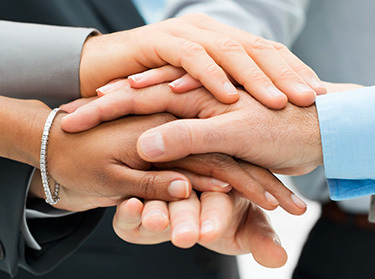 Chi, G.C., Williams, M., Chandra, A., Plough, A., Eisenman, D.
This article describes the partnerships used by a public health department to build community resilience. Using survey data with Los Angeles County Department of Public Health staff as part of the Los Angeles County Community Disaster Resilience (LACCDR) project, the analyses examine the types of organizations with which the department partners and how those partnerships contribute to resilience development. Eisenman, D., Chandra, A., Fogleman, S., Magana, A., Hendricks, A., et al. This methods paper provides a detailed description of the theoretical rationale, intervention design and novel evaluation of LACCDR. 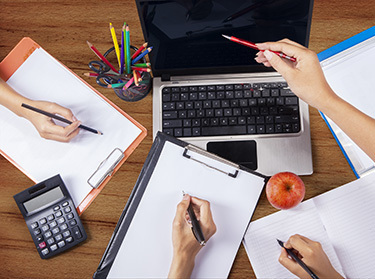 Information about the toolkit, trainings, and evaluation methods (such as utilization of the PARTNER tool, PHRETS, tabletop exercise and process evaluation) is included. Chandra, A., Kim, J., Pieters, H.C., Tang, J., McCreary, M., et al. We assessed the feasibility and impact on knowledge, attitudes, and reported practices of psychological first-aid (PFA) training in a sample of Medical Reserve Corps (MRC) members. Data have been limited on the uptake of PFA training in surge responders (eg, MRC) who are critical to community response. PFA training is a promising approach to improve surge responder confidence and competency in addressing postdisaster needs. Plough, A., Fielding, J.E., Chandra, A., Williams, M., Eisenman, D., et al. A review of the origins of the community resilience framework. Researchers assess how community resilience and related frameworks shape federal policies in all agencies involved in disasters and public health emergency response. This article describes how the community resilience framework augments public health preparedness and reinforces longer standing public health approaches to improving community health by examining a multi-year process developed by the Los Angeles County Department of Public Health (LACDPH) to implement this approach. Wells, K.B., Tang, J., Lizaola, E., Jones, F., Brown, A., et al. 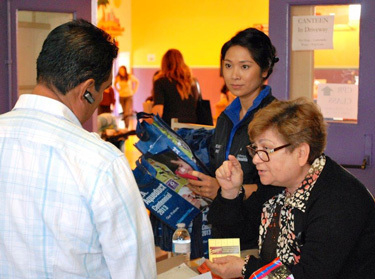 This article describes the planning or "vision" stage of the Los Angeles County Community Disaster Resilience (LACCDR) initiative, as one of three stages of work under the model of community-partnered participatory research (CPPR). The article focuses on the uses of community engagement to develop the overall goals, structure, and action plans of the initiative. Chandra, A., Williams, M., Plough, A., Stayton, A., Wells, K.B., et al. This manuscript describes the initial model for the Los Angeles County Community Disaster Resilience (LACCDR) project and summarizes findings from a baseline survey of government public health and community organizations to document initial perspectives and practice regarding community resilience. 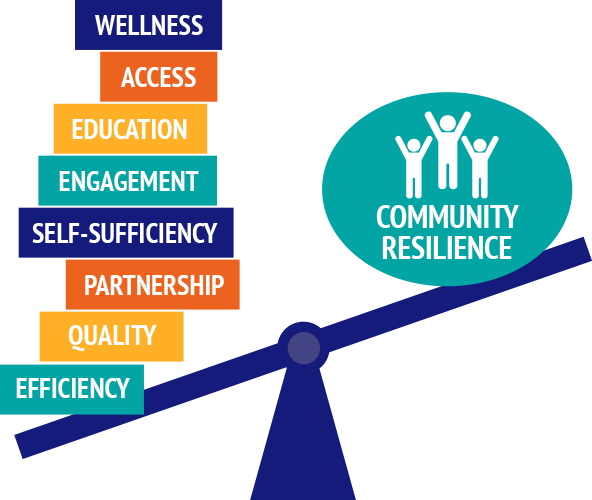 The LACCDR builds on a conceptual framework for community resilience that emphasizes the engagement, education, and interconnection of governmental and nongovernmental partners, considered essential to a community's ability to mitigate vulnerabilities and recover from stress. The LACCDR project is a collaborative effort supported by the Centers for Disease Control and Prevention (CDC), the National Institute of Mental Health (NIMH), and Robert Wood Johnson Foundation (RWJF) that aims to engage community-based organizations in providing leadership and partnership to promote community resilience in the face of public health emergencies such as pandemics and disasters. RAND® is a registered trademark. Copyright © 2010-2019 RAND Corporation.